Paul Weller In February Issue Of Q Magazine! – Paul Weller News! Paul Weller In February Issue Of Q Magazine! 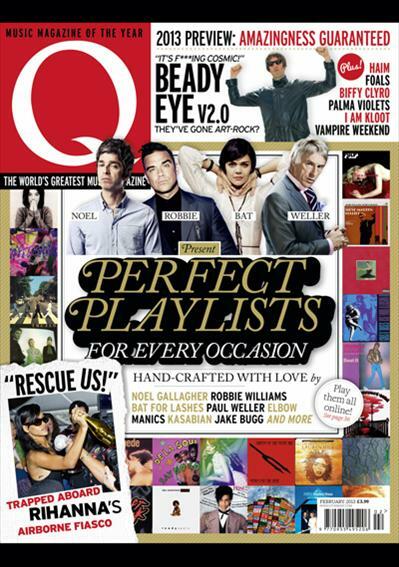 The February issue of Q magazine has a feature on ‘Perfect Playlists.’ Paul’s contribution is called, ‘Revolutionary Reggae.” Check it out and have a listen! Previous Entry New Video From The Moons Feat. Paul Weller! Next Entry Rare Footage Of The Style Council’s Final Tour In 1989!